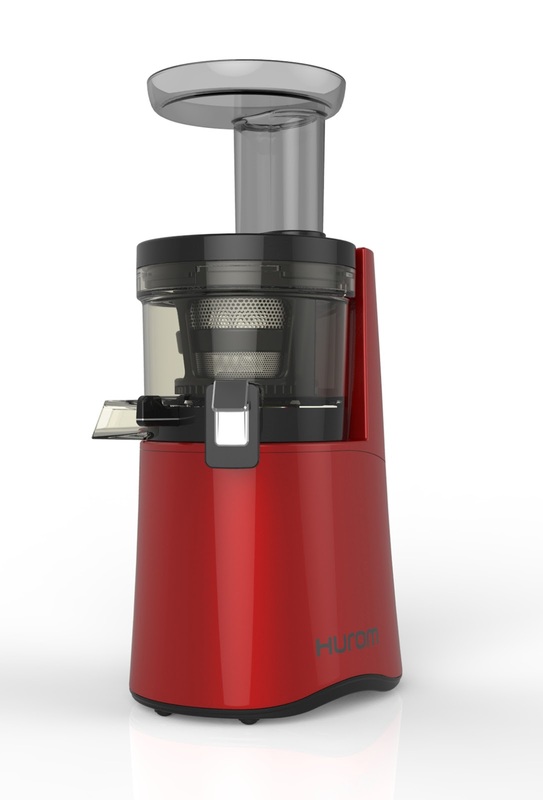 Get a Hurom Slow Juicer Crow about your Health This Year of the Rooster! The feasting has ended, and you have resolved to kick start the year on a healthy note for yourself and your loved ones after the season of indulgences, it’s the time to work it and work out. It’s time to apply a full court press…of slow juicing. Hurom is the perfect companion for this endeavor. For the challenges and to follow through your resolutions for this year, you need stamina, but daily stress and challenges doesn’t necessarily make it easy to be in the pink of health. Forget about fad diets and easy fixes, Hurom encourages you to achieve your best health by adapting a healthy lifestyle along with healthy juicing. It’s a good idea to start drinking delicious, healthy juices to complement your exercise programs whether you’re a just a beginner, into more advanced training, or even if your form of exercise is just a walk around the subdivision. 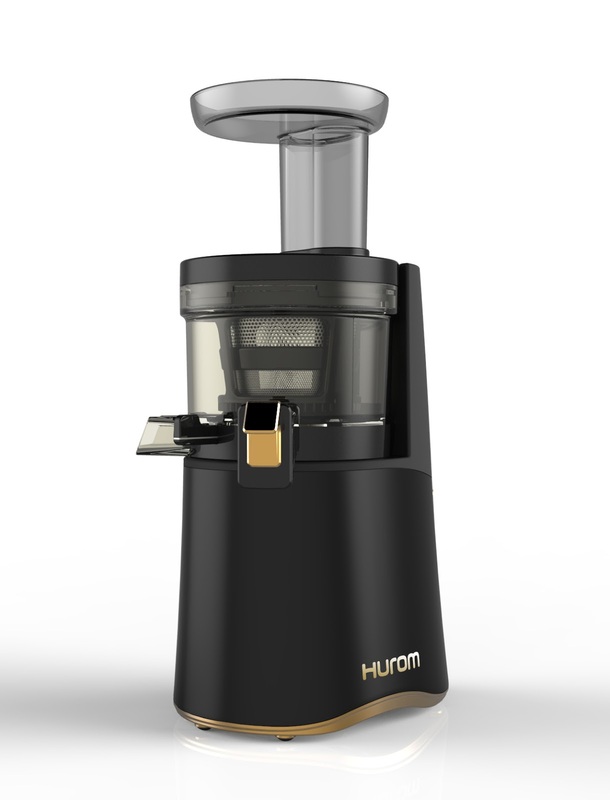 2016 New Hurom H-AA Series Slow Juicers are available in Abenson, Anson Link, Duty Free, Gourdo’s, Rustan’s, Landmark, Royal Duty Free, S&R, SM Appliance, SM Home, True Value, and Western Appliances. To learn more about Hurom Slow Juicers, visit www.hurom.com and follow them on Facebook: http://www.facebook.com/huromphofficial, and Twitter & Instagram @HuromPHofficial. You may contact directly to hotlines (+632) 926-8038 / (+632) 926-8009.